While there are many options available to schools and districts to provide students supplemental tutoring support, few companies are able to offer the same level of Parent Involvement that FEV Tutor delivers our partners. 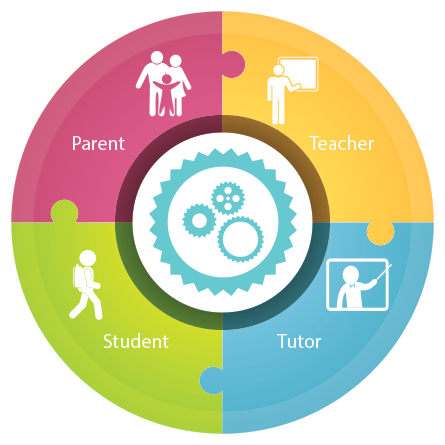 We understand that by including parents, students, and teachers in the planning process and keeping all parties informed throughout the student's journey, FEV can deliver impactful virtual tutoring solutions that make a tangible difference on student achievement. 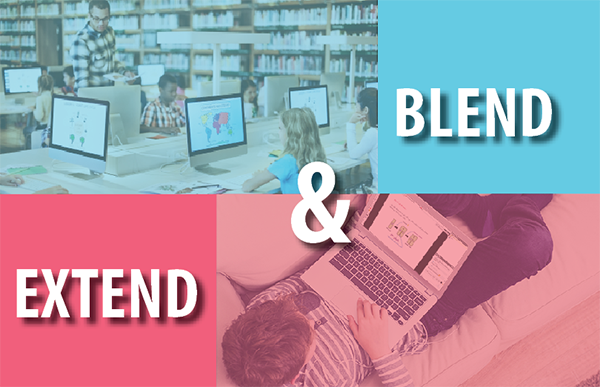 We're happy to announce our newest virtual tutoring model: Blend & Extend! FEV created this new tutoring model after speaking to many of our partners who were looking for a way to offer their students scheduled targeted tutoring during academic programming and offer students live, 1-to-1 support outside of the school day for homework help, course support, and more.